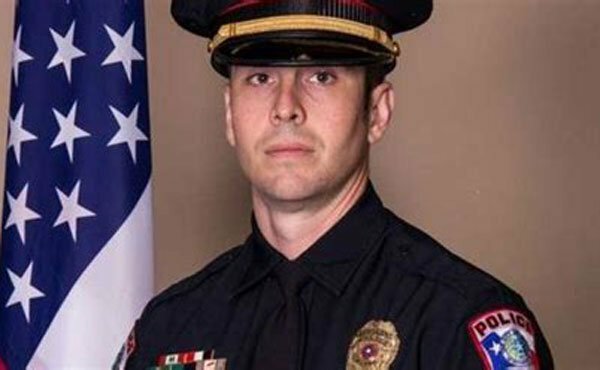 Sergeant Kelley was struck and killed by a subject who had just stolen a patrol car following a struggle as officers attempted to arrest him. The subject fled on foot following a traffic stop. A struggle began between Sgt. Kelley and the subject and when the subject broke free, he entered an unmarked patrol unit and tried to drive away, striking Sgt. Kelley. 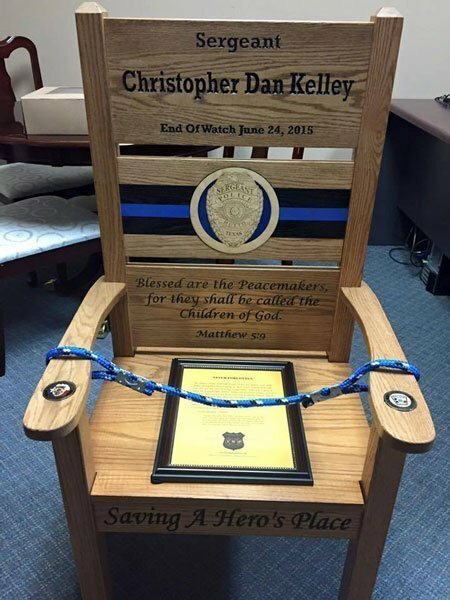 Sergeant Kelley was a U.S. Air Force veteran.